Happy CMA Fest weekend, for all those attending. Unfortunately, I am not going this year. Some babysitting jobs came up that I could not refuse. Seeing as my bank account looks pretty sad, I’m going to need all the extra shopping money I can get since H&M just opened in Opry Mills mall, about 30 minutes outside Nashville! Whether you’re singing along to Lady Antebellum or shopping your heart out at H&M, I hope you all have a wonderful weekend! 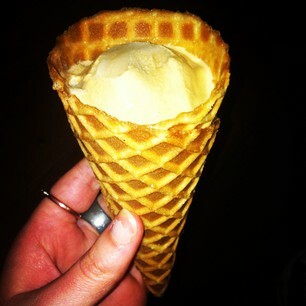 I finally went to Jeni’s Ice Cream last weekend! The 30 minute drive and $6.00 was absolutely worth it. I got Salty Caramel and Riesling Poached Pear Sorbet. Unfortunately, this picture is not pretty since I forgot to take a pic before I started chowing down. This song has been playing on a continuous loop in my head all week. Really ready to go shopping for these basic summer pieces (and pajamas) at the new H&M. 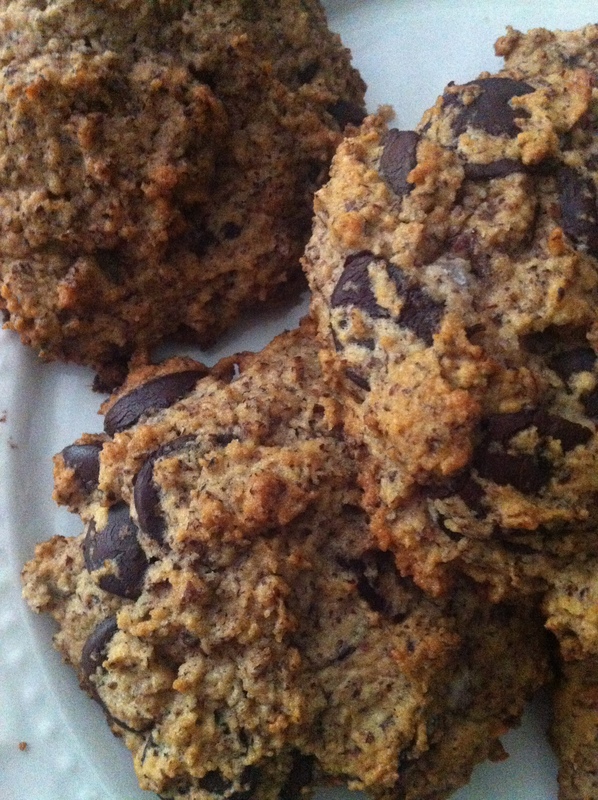 Made these yummy Wheat Free Chocolate Chip Cookies earlier this week. 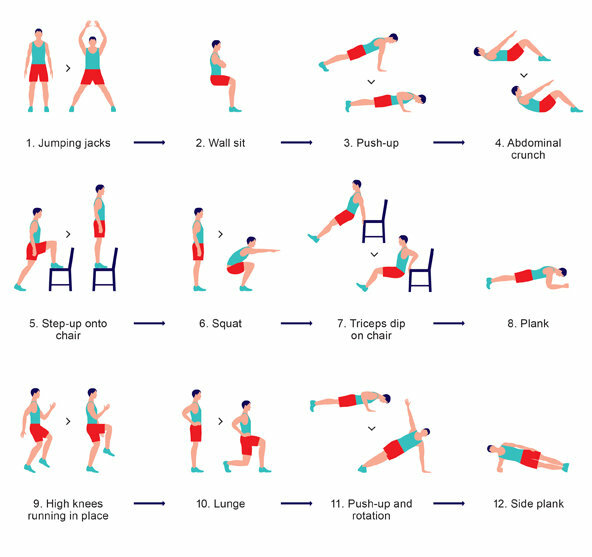 Have you heard about the Scientific 7-Minute Workout? I think it’s my new favorite routine.